PC players who cheat their way into dropping Titans are about to experience their work first hand. 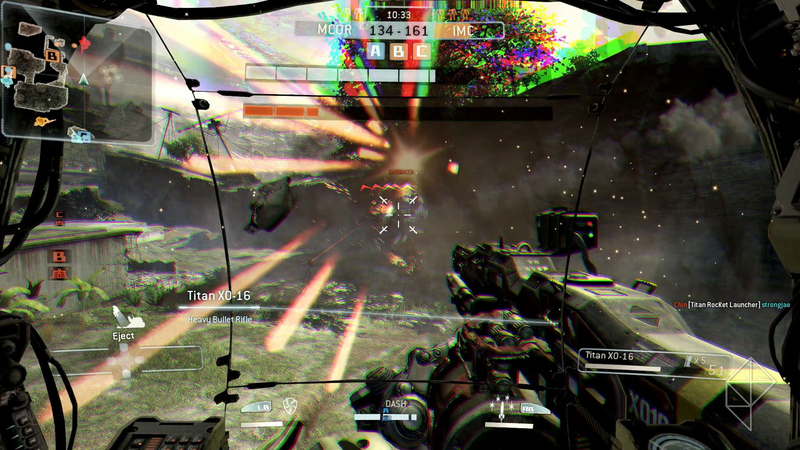 Utilizing tools, Respawn has begun migrating those with detected Titanfall cheats onto separated servers. Players banned from main server play are set to be recipients of a server they can call their own, namely one filled with all of the other cheaters filling the same space. Those banned players will then be forced to admit their same to friends – inviting friends onto a banned server means everyone gets to play with those who think unfair advantages are okay. Note this change only affects the PC version. Xbox One players are dealt with through the reputation system and Microsoft’s own practices. Respawn is not the first to utilize this method. Rockstar devilishly designed Max Payne 3 to do the same.